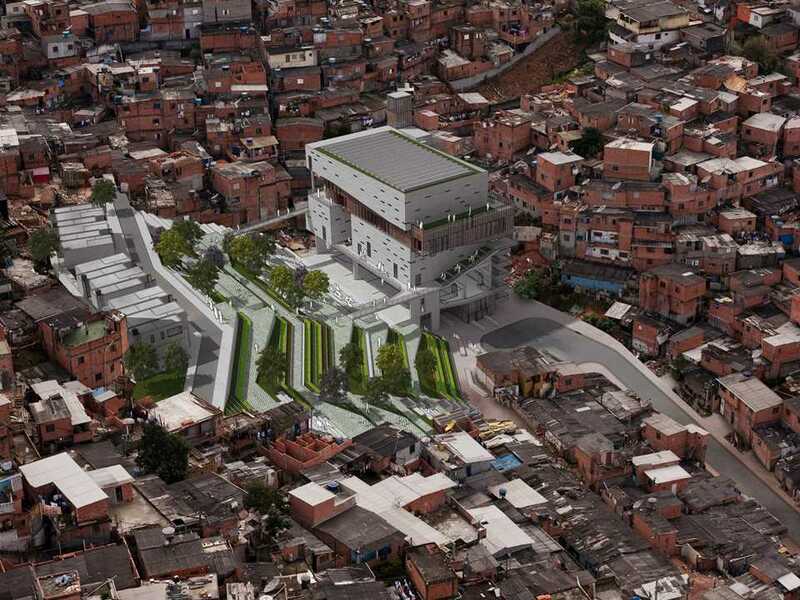 Project is embedded in the challenging situation of a high risk zone. 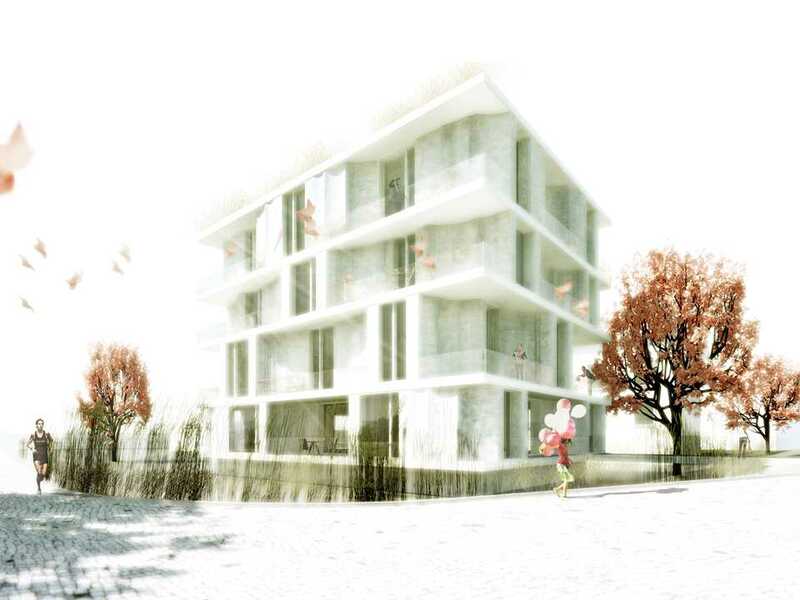 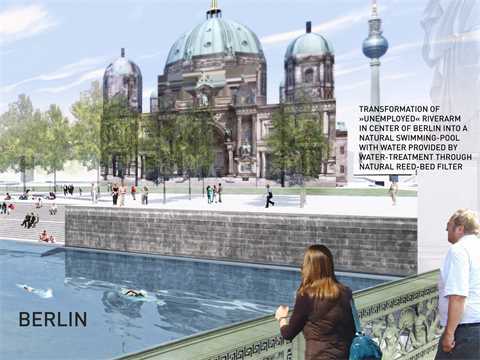 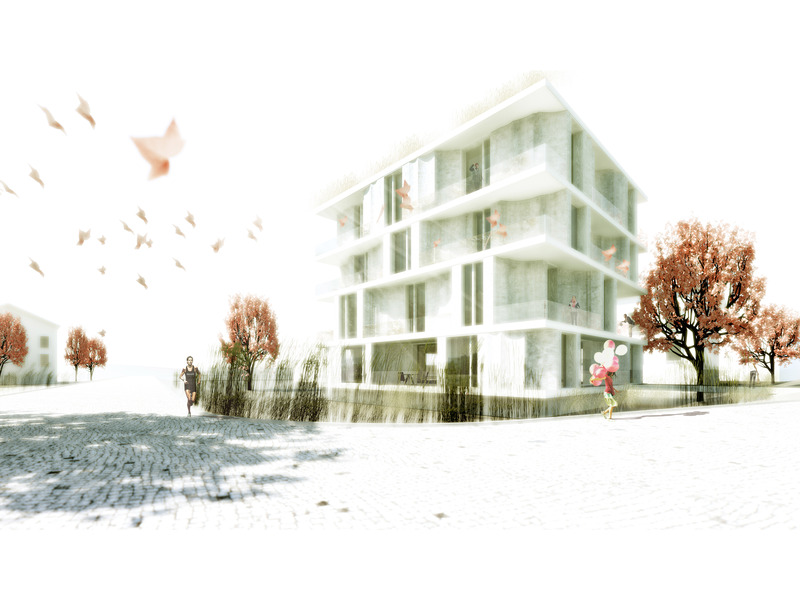 Project entry 2011 "Urban renewal and swimming-pool precinct", Berlin, Germany: Panorama Flussbad - right side. 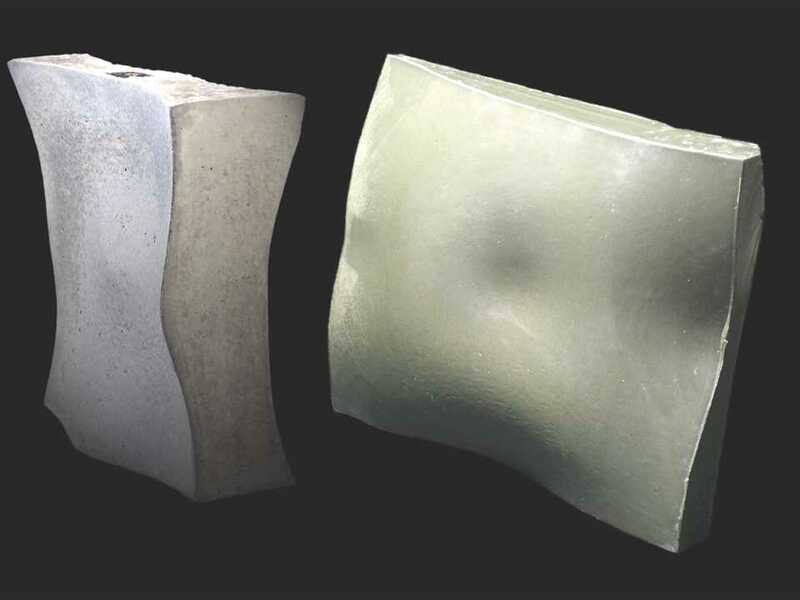 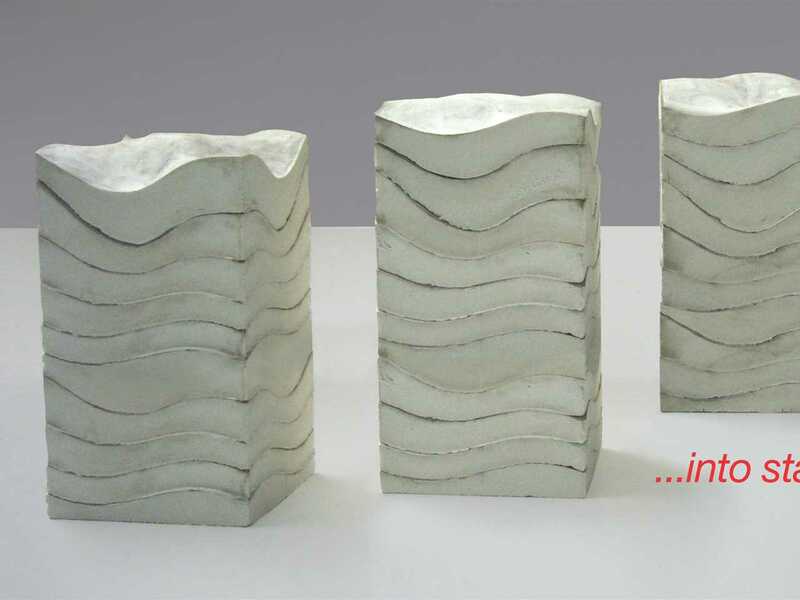 High-efficiency concrete formwork technology, Zurich, Switzerland Final result: two-sided free-form (double curved) concrete cast with corresponding wax formwork. 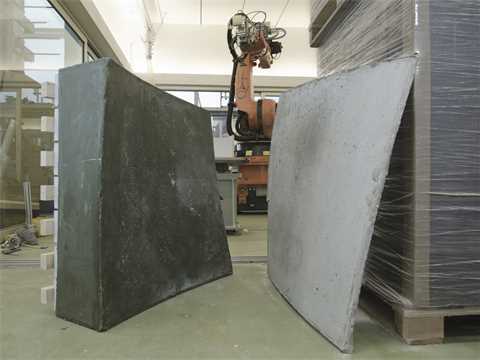 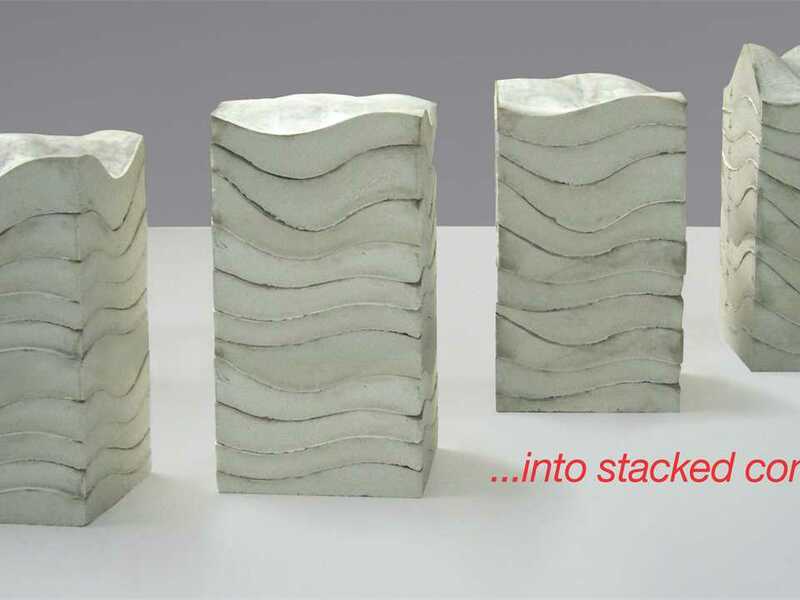 Efficient fabrication system for geometrically complex building elements, London, UK Stacked components. 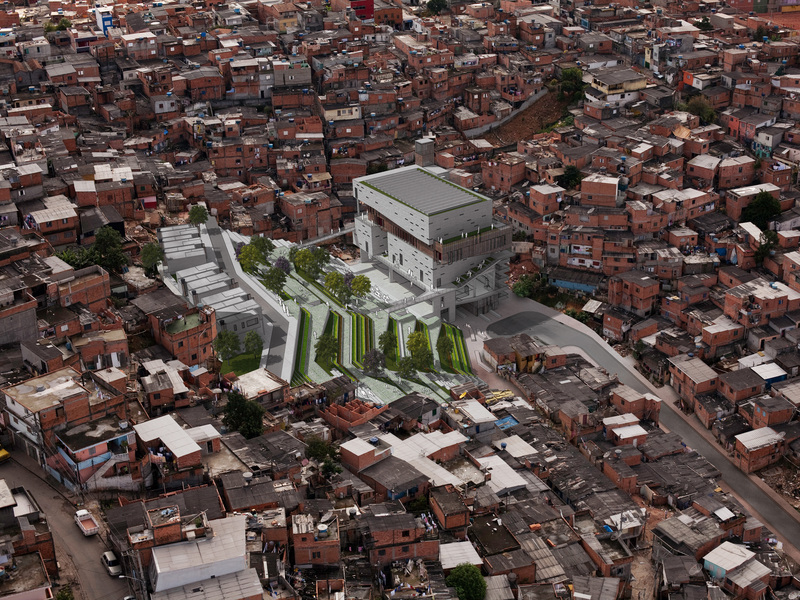 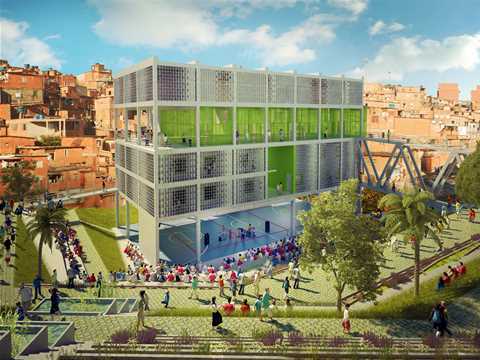 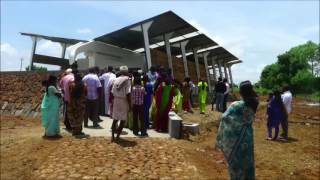 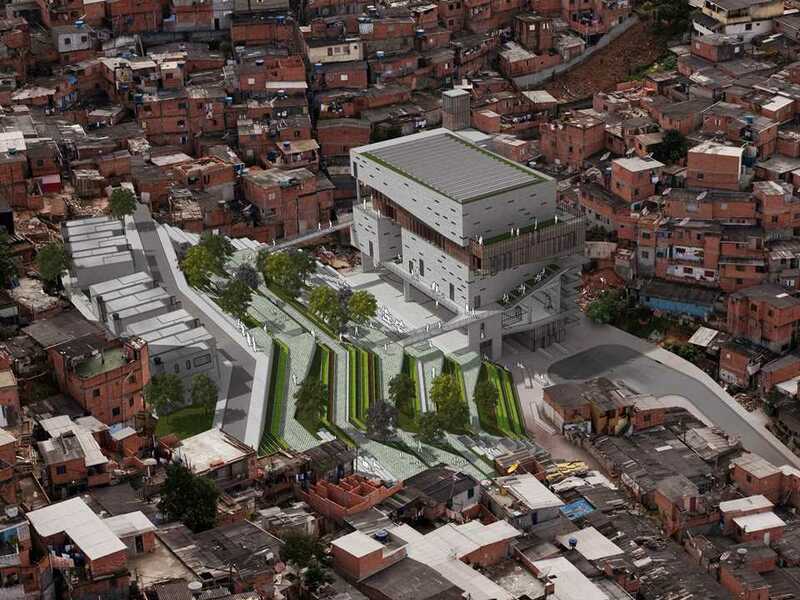 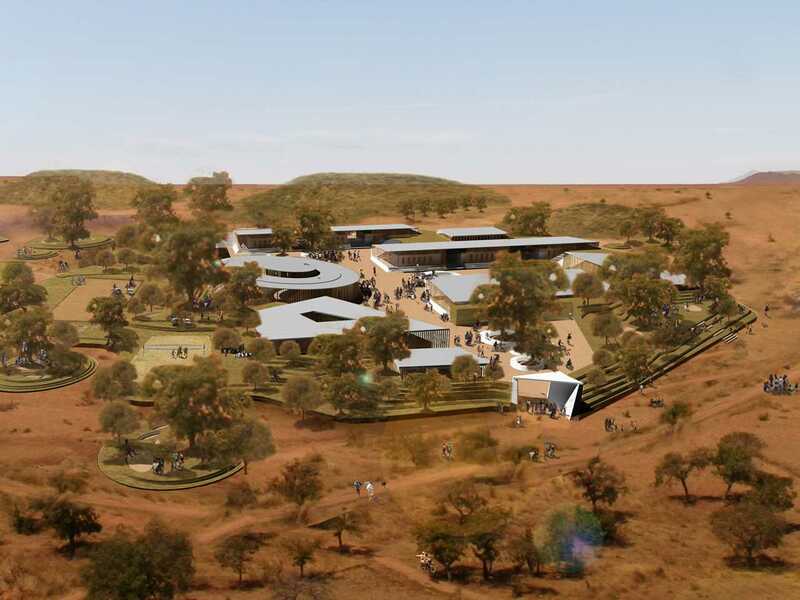 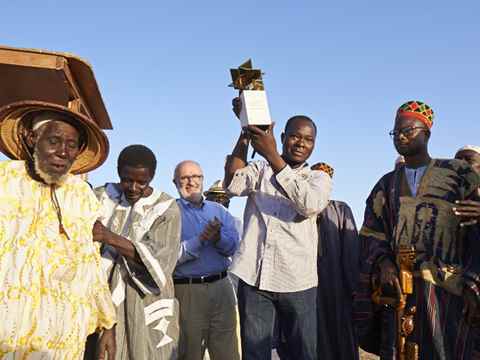 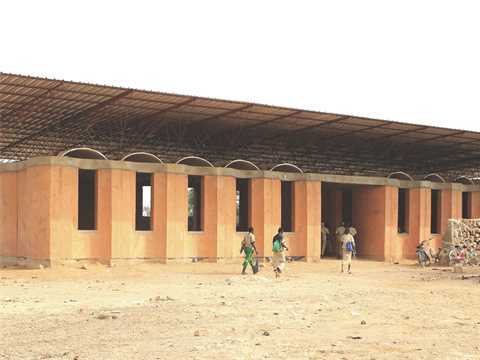 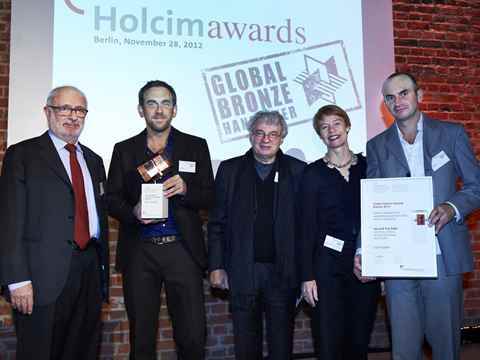 A secondary school project in Gando, Burkina Faso, a community center project in São Paulo, Brazil, and an urban renewal plan in Berlin, Germany are the winners of the Global Holcim Awards for 2012. 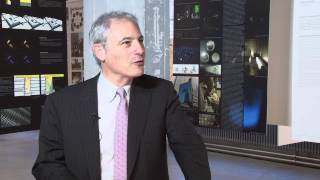 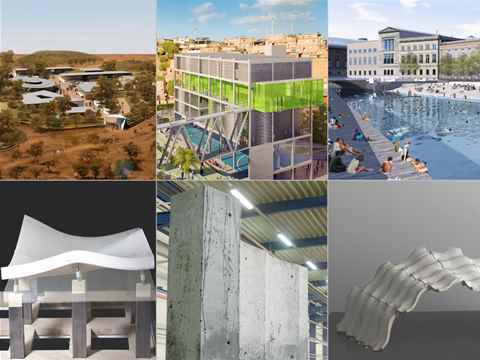 These leading sustainable construction projects were selected from 15 finalist submissions by a jury of independent experts led by Enrique Norten. 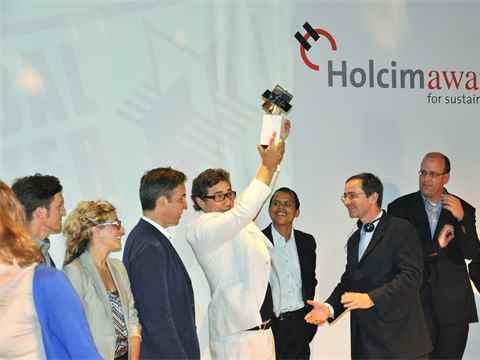 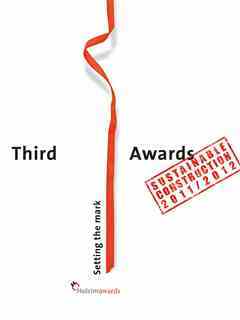 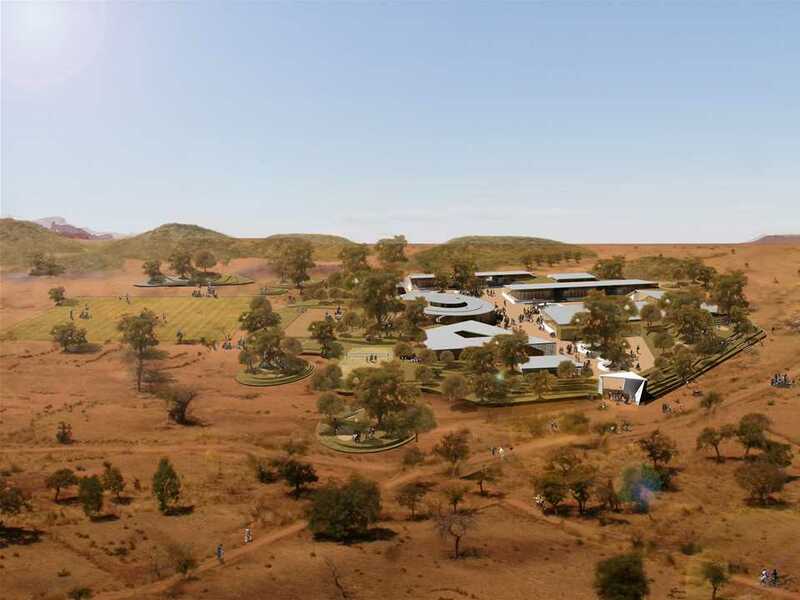 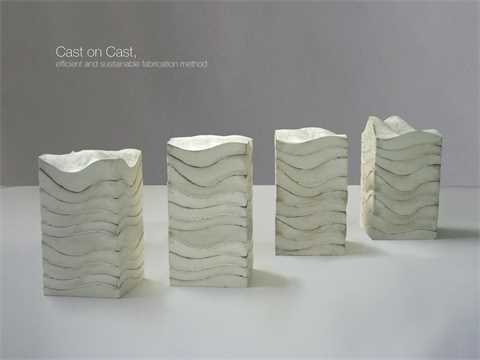 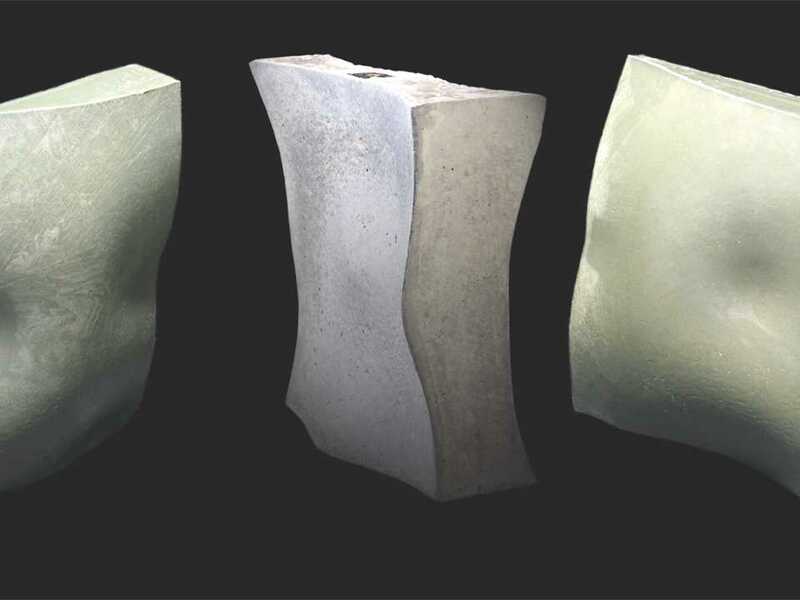 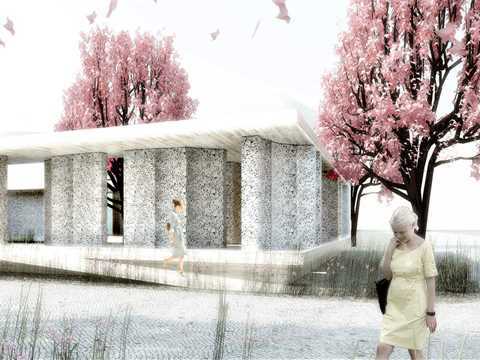 The finalists were the regional Holcim Awards 2011 winning projects that had been selected from more than 6,000 entries in 146 countries. 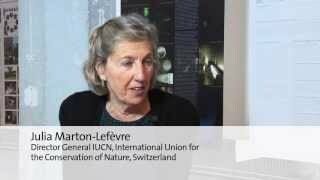 Julia Marton-Lefèvre, Director General of IUCN: Why should one participate in the Holcim Awards?